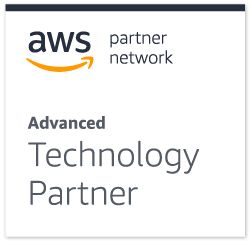 The ServiceNow Query component in Matillion ETL for Amazon Redshift provides high performance data load from ServiceNow straight into Amazon Redshift. Easily load ServiceNow data into Amazon Redshift tables, as standalone jobs or as part of sophisticated integration orchestrations. The ServiceNow Query component in Matillion ETL for Amazon Redshift delivers fast data load performance and simple configuration, whilst being extensible to the most sophisticated data load and transform requirements. Fast – load and transform ServiceNow data into Amazon Redshift at high speed. Implements Redshift best-practice – automatically sets column encoding settings on data loaded from ServiceNow data. Specify distribution style (Key, Even or All) and Compound/Interleaved sort keys. Secure –SSL encryption for in-flight data. Authenticate with ServiceNow using OAuth. Standalone data load or sophisticated integration – combine ServiceNow data with data from other databases and systems e.g. Salesforce.com, Netsuite CRM, Microsoft Dynamics CRM, Google Adwords, Google Analytics, Facebook, Twitter and databases. 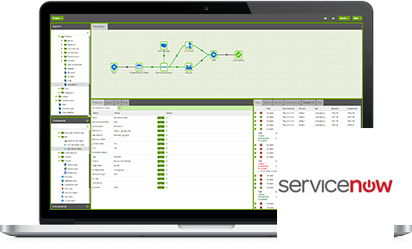 Load and integrate Incidents, Instance, map, system logs and many more. 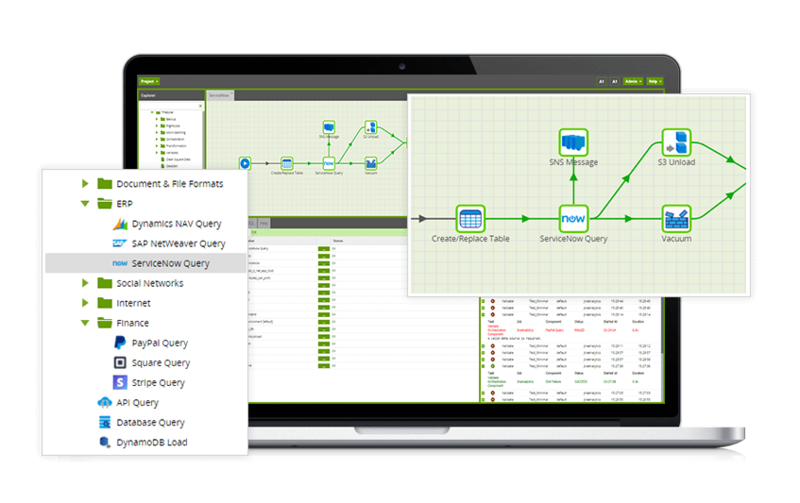 Want to try the ServiceNow Query component in Matillion ETL for Amazon Redshift?